I kind of love how this project came out. These were inspired by another napkin ring project I did a while back. 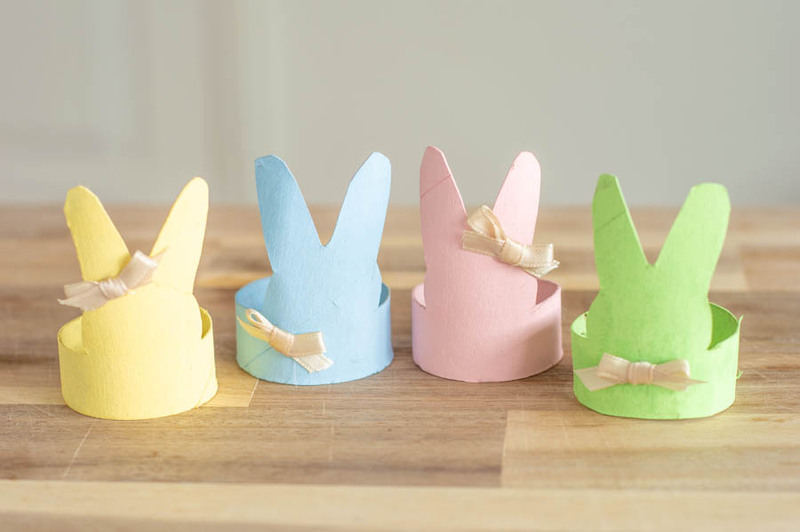 I was thinking about making the twine-wrapped rings for Easter this year and attaching little flowers, but the idea of wrapping all that twine left me feeling a little less than excited. 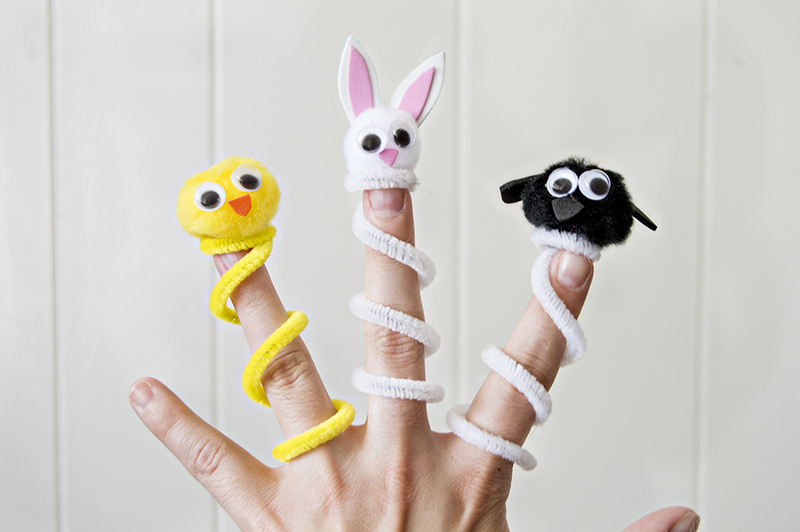 Enter these bunny rings. They are, in my mind, much easier than then twine wrapping. The hardest part is definitely cutting these guys, and that’s not hard at all. I was going to give them all a bow-tie, but then my 4 year old wanted one of them to have a hair bow, and so I started playing around. I think my favorite placement is the blue one. 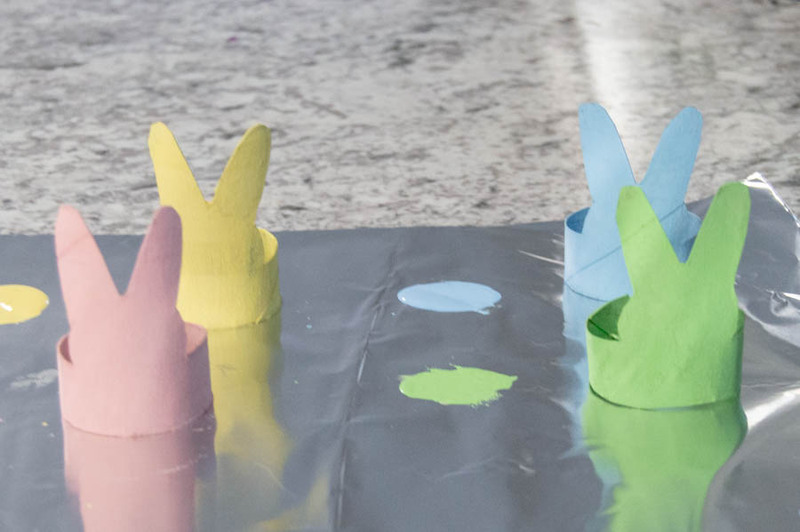 For some reason, that blue bunny just looks so darn Easter-y! 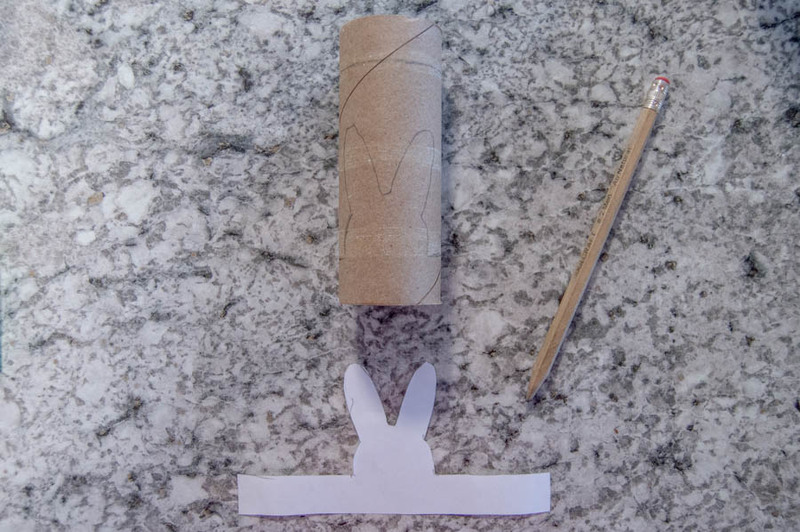 Start with a paper towel or toilet paper tube. 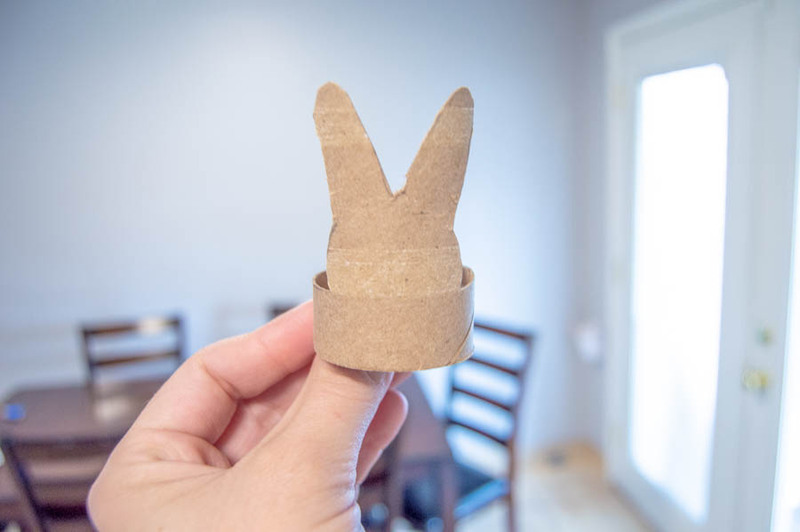 You can get 2 bunnies out of a toilet paper tube, and 4 out of a paper towel tube. You’ll also need this cutting template. Line the bottom of the template up with the bottom of the roll, trace, then cut. 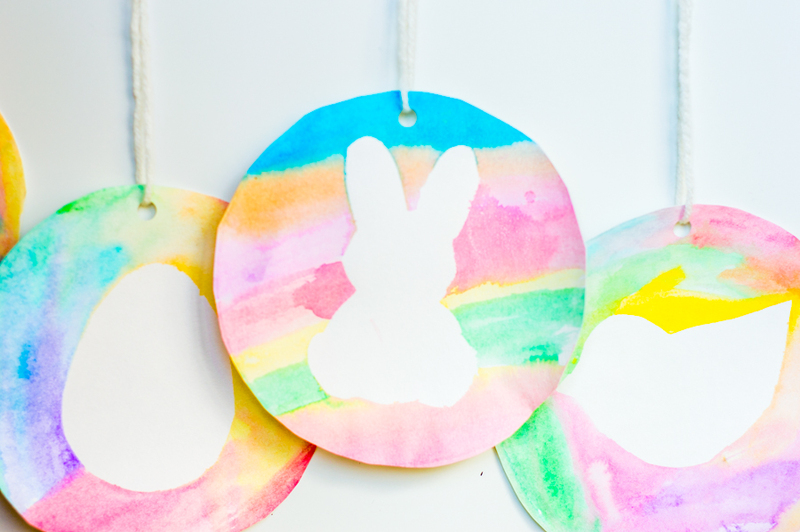 Paint the bunnies inside and out and allow them to dry. 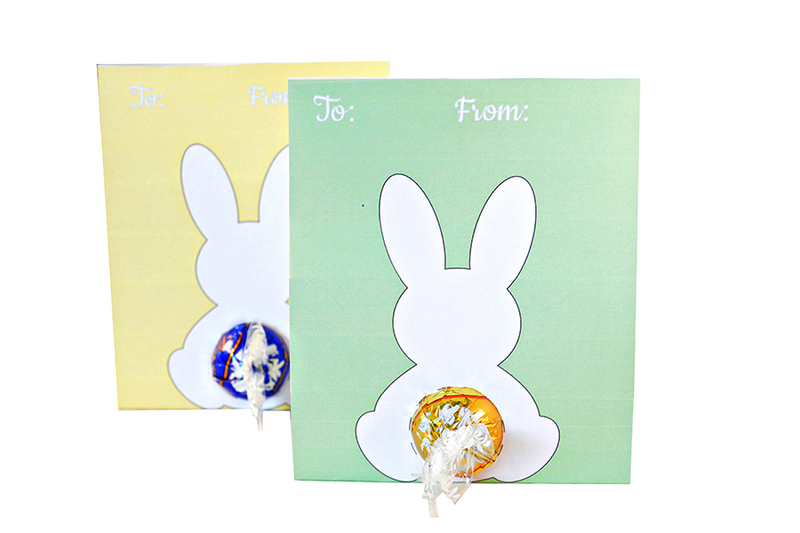 I did mine in Easter pastel colors, but I actually waffled between that color scheme and doing a cream color. I still think that would have been very pretty. 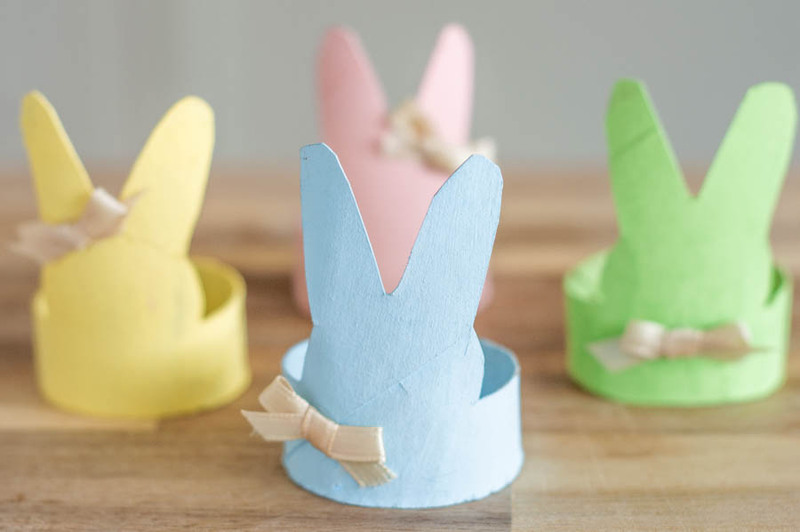 Once the paint is completely dry, tie bows in the ribbon, then hot glue them on. Slip it around a napkin, and you’re done. 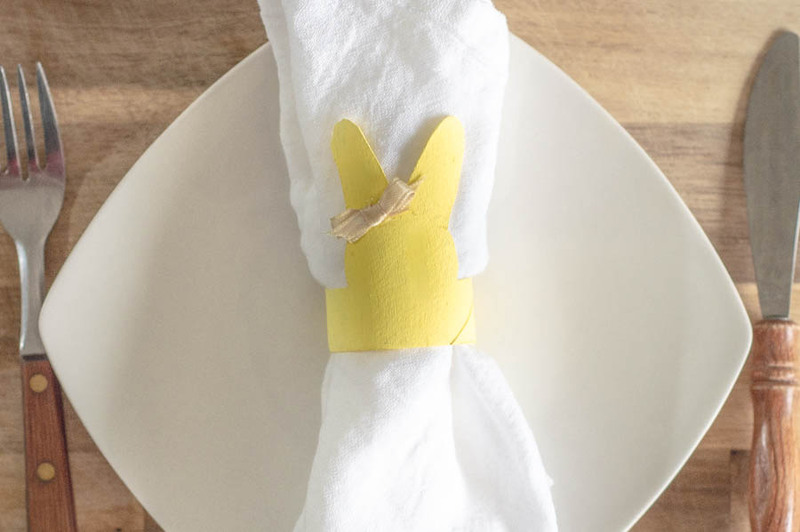 Happy Easter tablescaping!